Here's a script that I've had tucked away for a looong while now. Detailer is a commercial scripted plugin for 3ds Max to generate billboards. 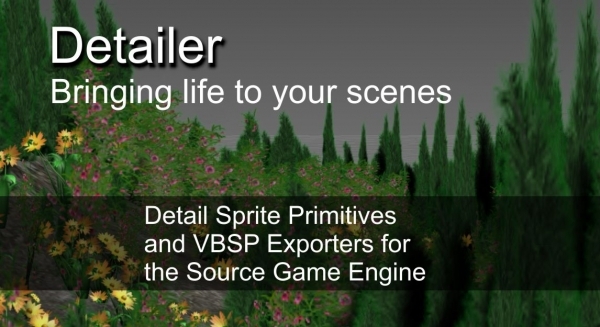 Its main focus is creating billboards that can be exported into the Source Game Engine. The sketchfab publisher exports your model to sketchfab, an online platform to display 3d-models in a webgl environment. Models are exported as an obj-file and sent over http to sketchfab. This all happens multithreaded, so you can keep working while your models upload. You first need to make an account on sketchfab and get the api-token to be able to upload. The token comes standard with any account. 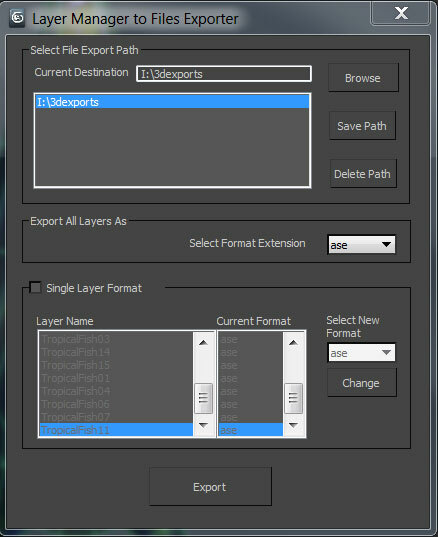 This is a custom obj exporter I wrote a while ago for exporting models that is compatible with some game engines, it was written specifically for the game lineage II..but it suppose to work with most Unreal engine based games.